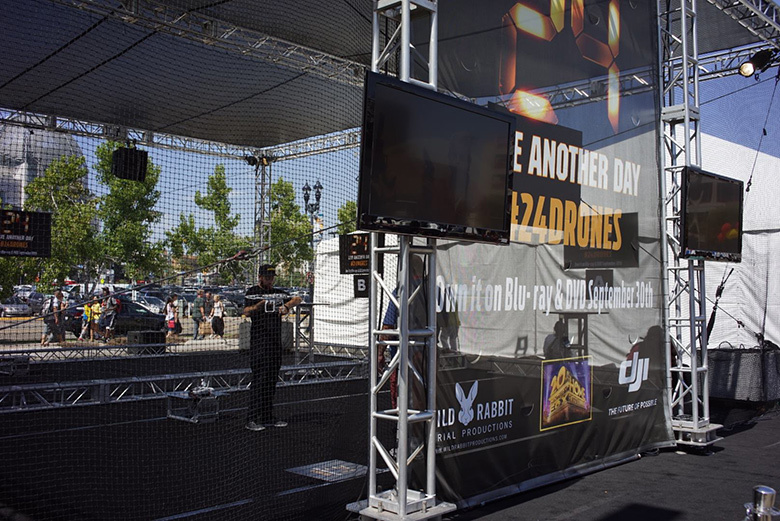 DJI teamed up with the FOX television show 24 for a four-day event at the San Diego Comic-Con International conference. We gave visitors the opportunity to fly a Phantom 2 Vision+ drone, take dronies, and learn about DJI technology that is pushing the future of flight. The event took place outdoors at Petco Park from July 24-27, right next to the main Comic-Con exhibition center. For the safety of first-time pilots, all flights were done in an enclosed, netted-in area. 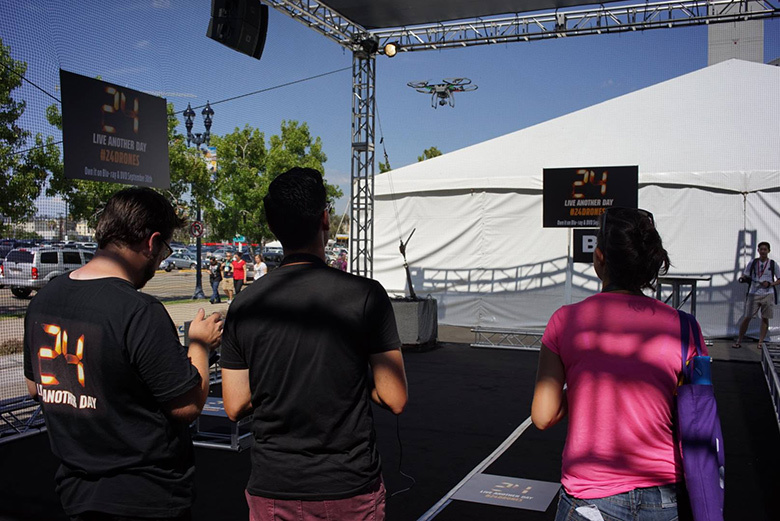 A trained pilot was available each day to teach visitors how to fly, and dronies (selfies made with a Phantom) taken by participants were automatically sent to their inbox. Elsewhere at Comic-Con, the casts of Game of Thrones and Teen Wolf also had a chance to experience a Phantom first hand. 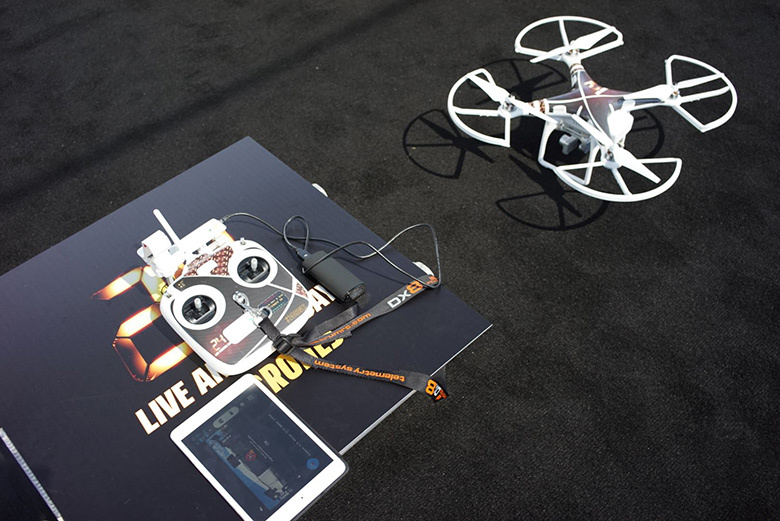 DJI thanks FOX, Comic-Con, and everyone who participated in this interactive event for making it such a success.